We moms tend to concentrate so much on our little ones that we often forget to focus on our needs. As much as we care about our babies, it is imperative to take care of ourselves too. Because, only when we are happy and healthy will we be able to take care of our babies in the best way possible. During pregnancy, the skin stretches and becomes very dry. Taking care of your skin at this point in your life goes a long way in ensuring good and healthy skin post pregnancy as well. Recently, I realized that I was not taking care of my skin. It was dry and rough. 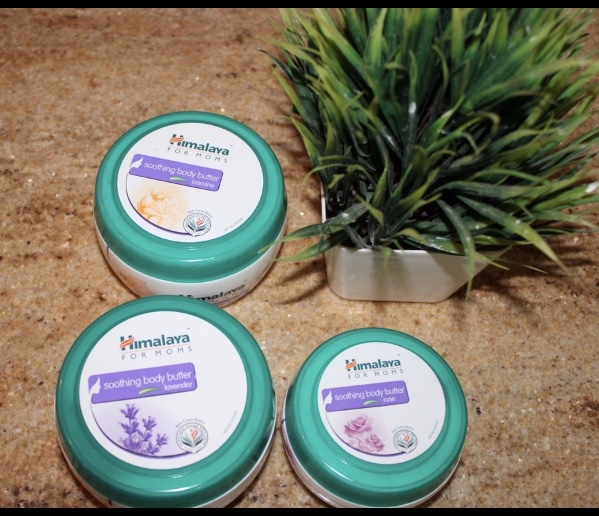 Then I came across Himalaya FOR MOMS Soothing Body Butter, which is specially made for mothers. I have tried all the three variants, and I have been using them for a few months now. The Lavender Body Butter is my favorite amongst all, but Rose and Jasmine are equally good. This body butter is enriched with Cocoa Butter and Glycerin, and has a thick, creamy texture that is easily absorbed into the skin. As I have dry skin, the body butter worked very well for me. It has a nice and soothing fragrance. 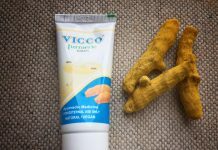 I feel good when I apply it on my skin, as it keeps my skin soft and moisturized all day long. Himalaya FOR MOMS Soothing Body Butter is easily available in all outlets at an affordable Price. 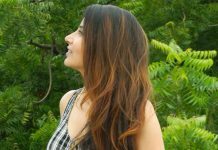 Price- INR 115 for 50ml, INR 195 for 100ml, and INR 310 for 200ml. The range is available in 3 sizes. I personally like its packaging which is a small round box with a green lid on the outside. The 50ml tub is easy to carry and ideal while traveling. I recommend Himalaya FOR MOMS Soothing Body Butter to all new moms and to-be moms.